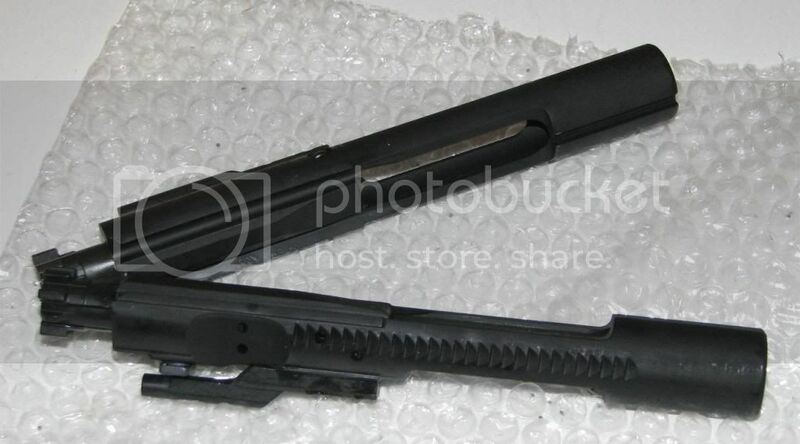 I have 2 new BCGs for sale they are M16 style Mil-spec. I'll take these. E-mail sent. I'll take one. If you still have one available.